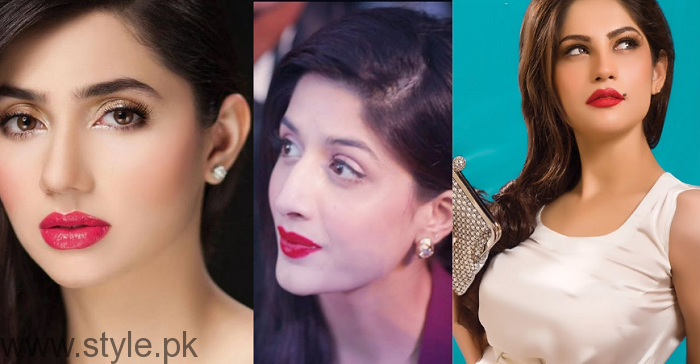 5 Best Red Lipsticks For You! 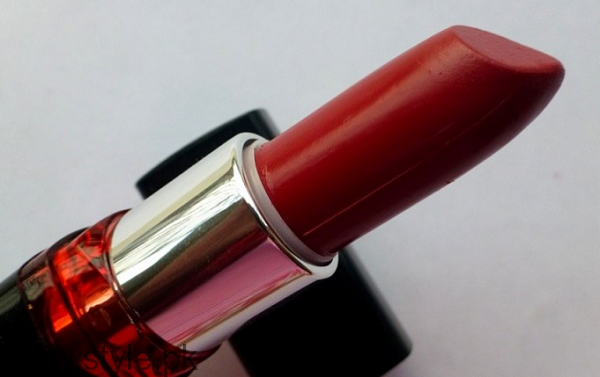 Today I’m going to tell you about the best red lipsticks for you. 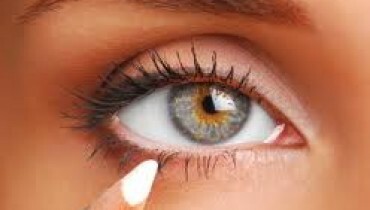 Every lady wants to look beautiful and young. Red lipstick is something that is owned by every woman because it is known to flatter every skin tone. Lets check out the list of top five best Red lipsticks. 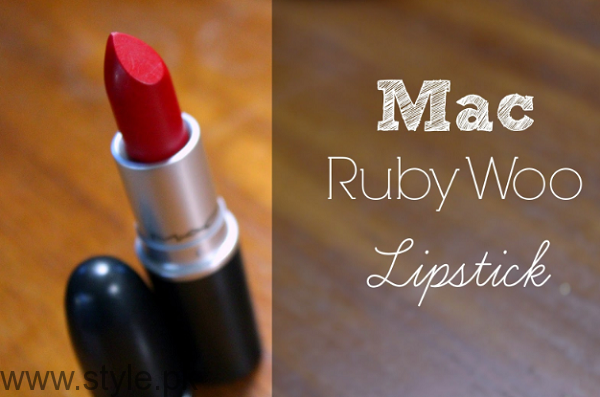 Ruby Woo by Mac available at every Mac store. It’s a matte formula. 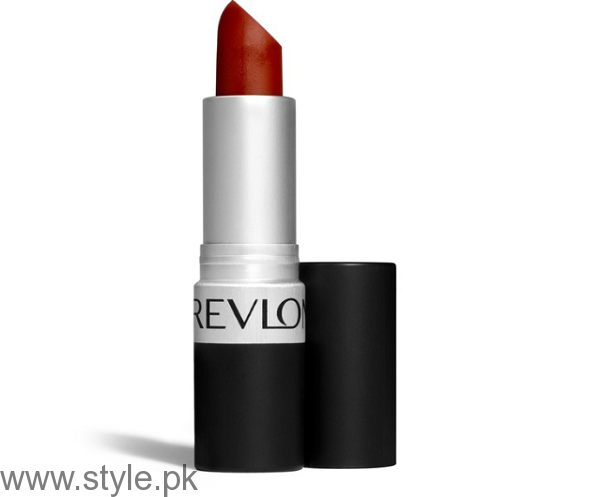 Revlon Super Lustrous is a hot red lipstick. Available in four finishes, creme, matte, pearl and shine. Maybelline in bold Matte available at all Maybelline counters. 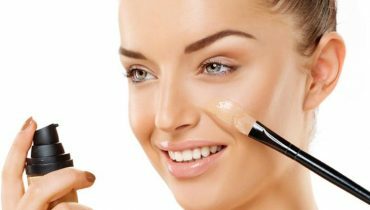 It has a nice smooth creamy texture which glides easily on lips without any tugging or pulling. 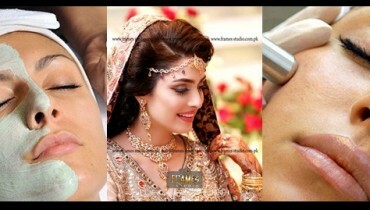 It’s also very affordable and in reach of every girl who is low on budget. 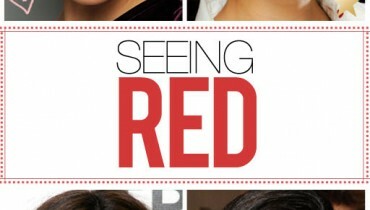 Loreal True Red (Coral Red) is a beautiful bright red lip color which can wear from day to night. 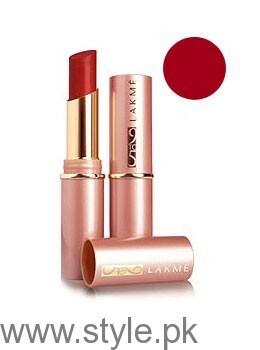 Lakme Absolute Red Lipstick is another best red lipstick for you.